Alluc: How to Install Kodi Addon & SIGN UP! Register for a free account at the All-u-c website here. After you have your username and password, enter the username and password into the “Properties” area of the Kodi addon. The Properties area can be accessed by right-clicking (or pressing the “menu” button with three lines on the Fire TV remote) on the TV Addon’s name in the list of Video Addons. Then select “Add-On Properties” or “Add-On Settings”. In the properties window, you can enter your Username and Password there. Launch the All-u-c addon after you added your username and password. Install more TV Addons using XBMC Hub Wizard and protect your streaming data with a secure Internet tunnel. Alluc is a Kodi addon that searches the web for videos and delivers you the results in an easy-to-view format. 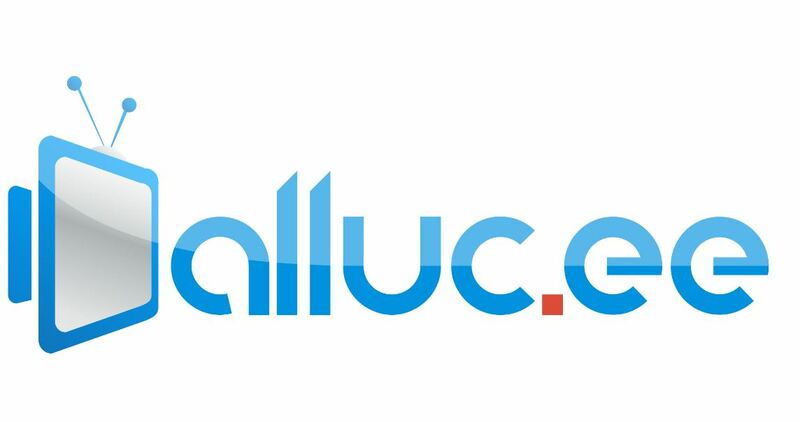 Alluc searches through over 700 streaming video content providers. How is All-u-c Different from other Kodi Addons? All-u-c is a “mega-scraper“, if you will. It’s similar to Google, but it was made just for video and is available as a Kodi addon (aka plugin). If All-u-c isn’t working for you, then make sure you registered for the plugin service at their official website (here). Then enter your username and password into the Properties area of the plugin. With this amazing Kodi app, you can watch any TV in any language of your choosing. Need an account? Get one here. After you Sign Up for All-u-c (or “register”), you’ll be granted access to use the actual Kodi addon. If you have trouble with the All-u-c Kodi plugin, try a different plugin like Exodus or Phoenix! Or ask for help on our KFire YouTube channel.